Recipe Update: I have done this numerous times and thought I would share how easy it is to make two meals at once on the stove top. Most of us probably have made double of the same thing. Since there are only 2 adults and 2 children, we don’t eat typical 6 serving meals in one sitting and it just seemed simpler to cook two different meals at once. I started doing this out of necessity as well. You see, Costco sells their ground turkey in packages of 1.5 lbs. Normally, my recipes and such call for only 1 lb. 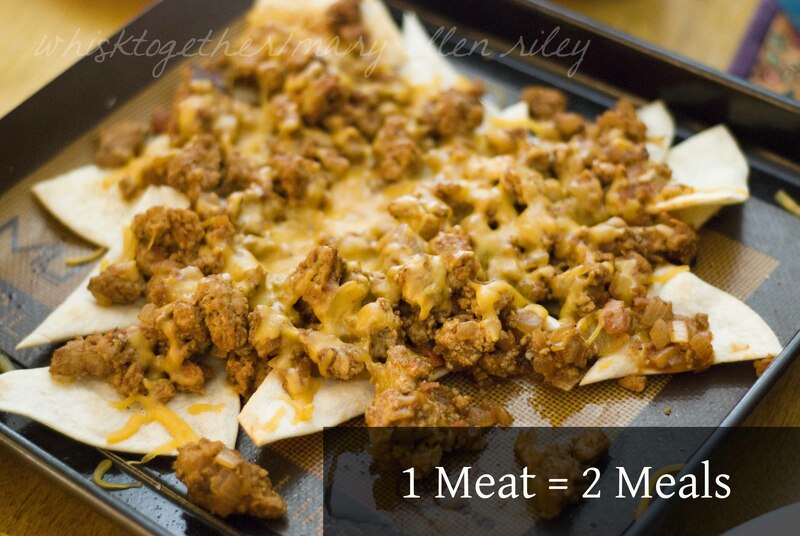 So, instead I just split them up between tacos and/or sloppy joes and/or breakfast sausage. The easy to find ingredients overlap for both of these meals and that is why I find it so easy to make them at the same time. Plus, the meals cook at the same rate. Also, if you have a child that is slightly low on iron especially when the doctor checks at age 1, cooking these in cast iron is a great way to get iron into their diet. Spaghetti sauce cooked in cast iron increased the iron in the food by over 2,100%! Now, I wouldn’t do that every day to a normal child of course. But something to think about if putting acidic foods in cast iron every day. I have underlined the ingredients that overlap between the two recipes. 1. Heat your skillet over medium heat and add oil. Once hot, add your onion and saute for a few minutes. 2. Add in your spices, garlic and ground turkey. Cook until no longer pink. 3. Now, you can drain or not drain on paper towels. Whichever you prefer. 4. Back on the burner still on medium heat, add tomato sauce and broth. 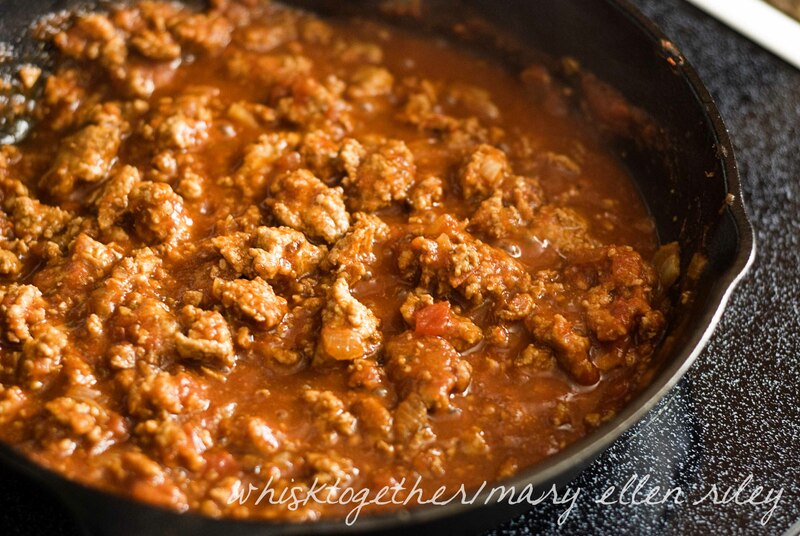 Simmer that for about 10 minutes and it will thick like taco meat. 5. Add the cider vinegar and brown sugar. Salt and pepper to taste. 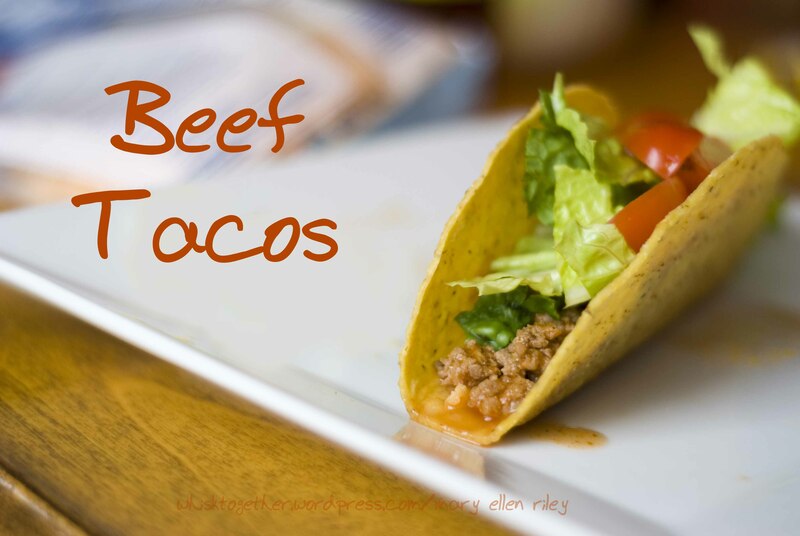 Serve on taco shells, taco salad, tortillas, fritos, tortilla chips etc. 1. Heat oil in a large skillet on medium heat. Add in the onion. Cook for about 6-8 minutes. 2. Add in the garlic and chili powder. Stir 30 seconds. 3. Add in the turkey. Cook until no longer pink. 4. Add in the tomato sauce, spices, ketchup, Worchestershire sauce, vinegar and sugar. 5. Simmer that for about 5 minutes. It will thicken a little bit. Add your salt and pepper and you have yourself a meal! Serve on hamburger buns.